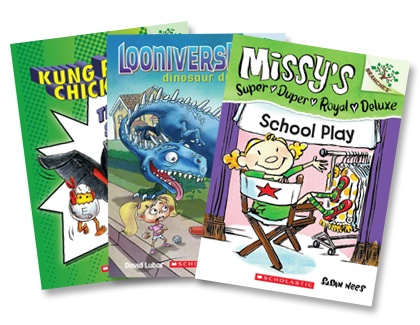 acclaimed line of early chapter books. Kiki and her best friends, Coco and Lulu, all live on Lotus Lane! Missy keeps very important notes in her journal! Gordon came up with a super name! On top of that skeleton sat a huge skull with deep eye sockets! As soon as I touched it, the strangest thing happened! I wanted to see dinosaur skeletons. And mummies. And the Golden Monkey!